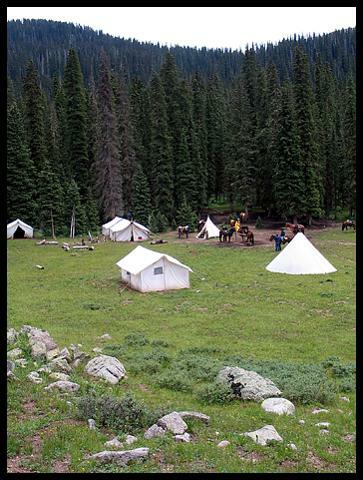 A 5 day horse supported Trek to our Lower Park Basecamp where we will climb Mount Sheridan and one or more of the other surrounding 13,000 ft peaks in the Florida Basin. 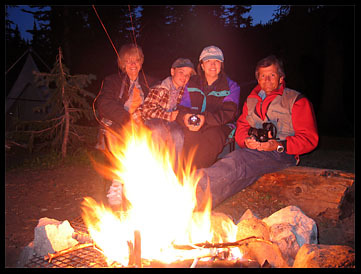 Comes with the same amenities as our 5 day pack trips. great expanses of exposed granite and huge moraines.